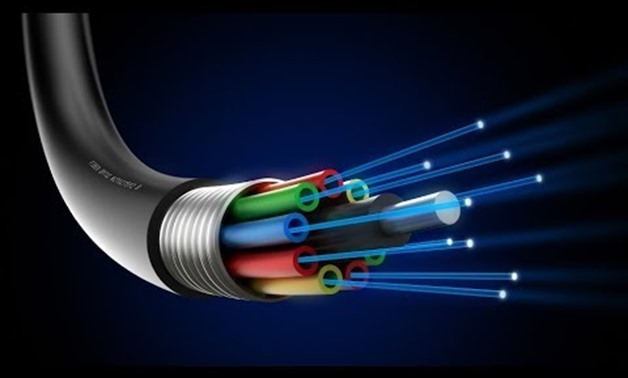 We provide Voice, Data and Fibre Cabling suited to your required specifications. 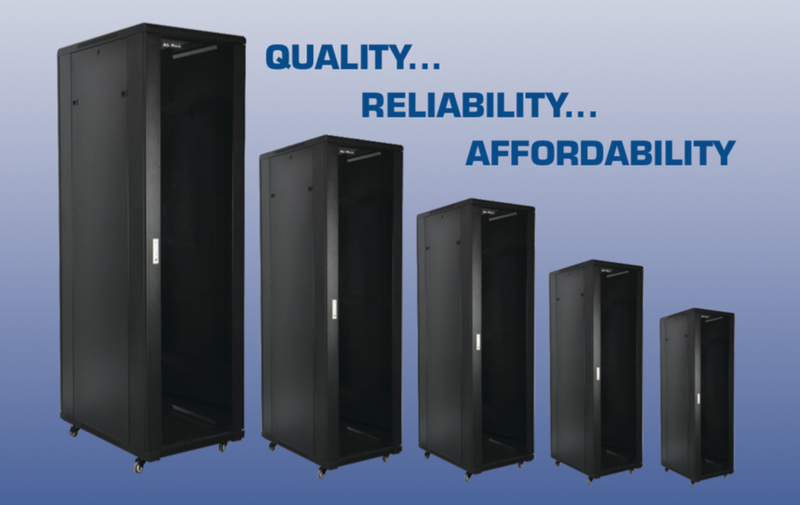 Clarion is one of the UK’s leading reseller and distributors of Networking Equipment. We supply a comprehensive range of best-of-breed and economical products to Trade, IT Professionals and end users – from SME’s to large Corporates. We dispatch thousands of parcels on a weekly basis at the right price and on time to service our clients networking needs. Blank Shipping – we offer white label Shipping to protect your own business and brand.